If you travel a lot with a laptop you may find yourself working in many different time zones. The challenge is that your laptop will display the incorrect time. This can make it particularly challenging when scheduling or attending meetings. Rather than manually updating your time as you step foot into each new geography, one solution is to configure your time settings to update based on your location. This process is quite simple. 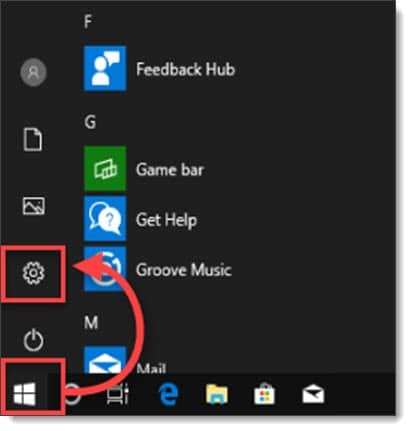 From your Windows 10 desktop, right click on the time in the bottom right-hand corner of your screen. 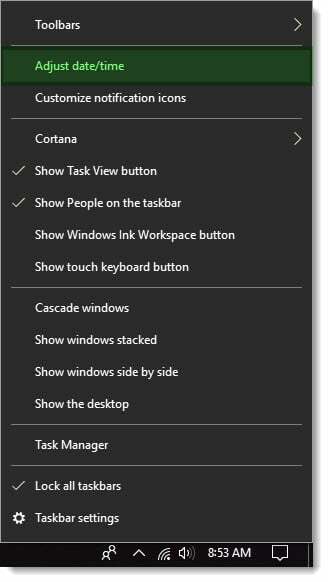 From the context menu select Adjust Date/Time. 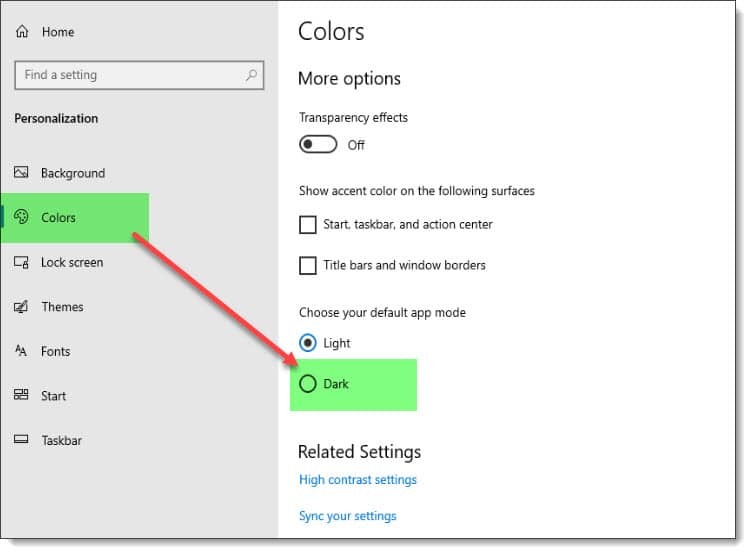 From the Date & Time settings window flip the toggle under Set Time Zone Automatically to the On position. Your time zone (and time) will update automatically based on your location in the world. 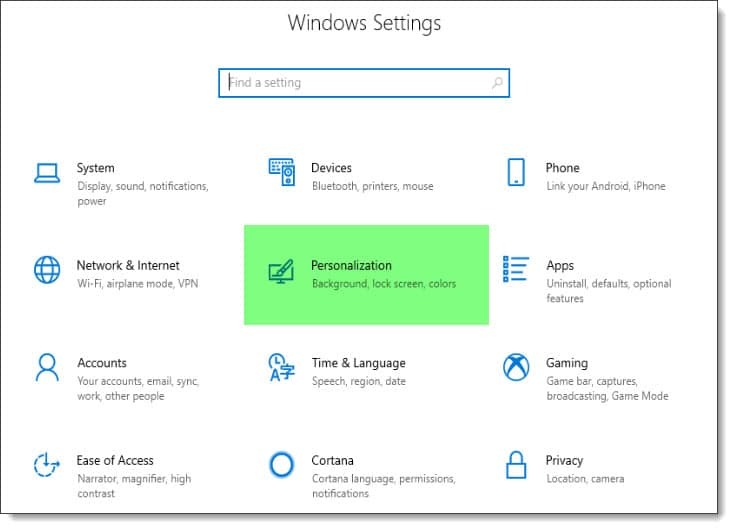 You will also notice that once you configured your PC to use an automatic time zone, all other manual zone settings, such as the drop-down box to set the time zone are now grayed out. One of the great plugins for Outlook is FindTime. FindTime makes scheduling meetings easy by allowing organizers to poll attendees for their preferred date and time to meet. But FindTime is more than just a simple polling app, it integrates fully into your calendar. FindTime recommends meeting times, can place tentative placeholders on your calendar for each proposed time, and can automatically schedule the meeting if a consensus is met. Gone are the days of emails flying back and forth to find a time that works for everyone. Note: There is one stipulation. 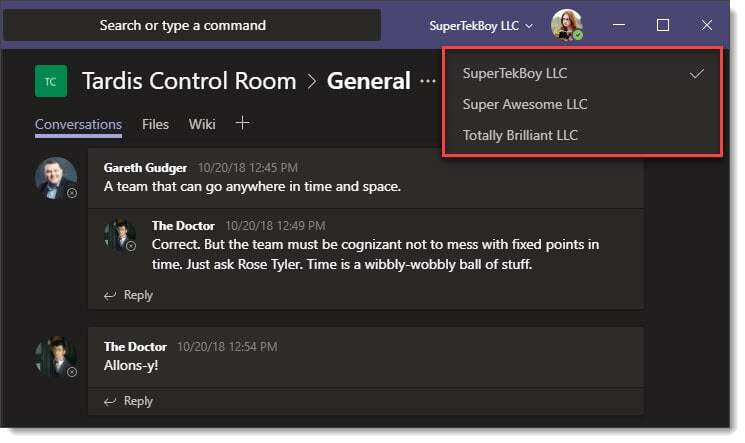 The meeting organizer does require an active subscription to Office 365. The attendees do not. 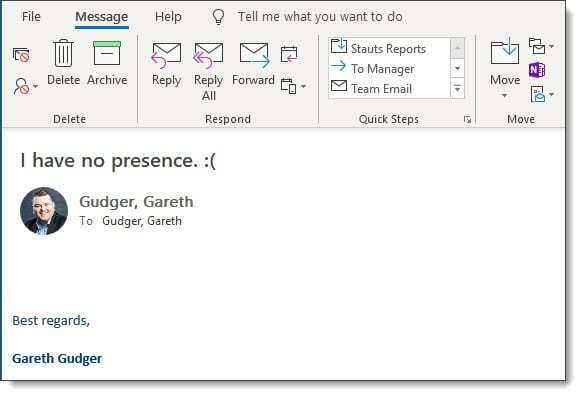 Attendees can be on any other email system. 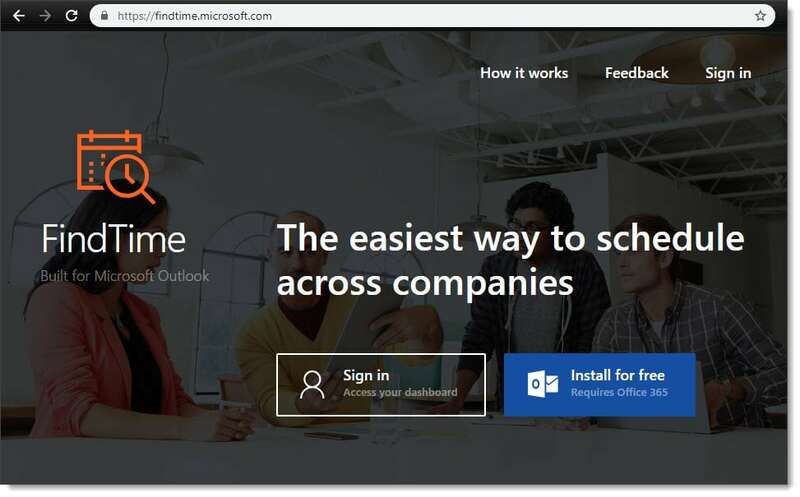 To install FindTime, navigate to findtime.microsoft.com (alternatively, you can install FindTime from the Office 365 App Store – to do this, log into Office 365 and select Add-Ins). 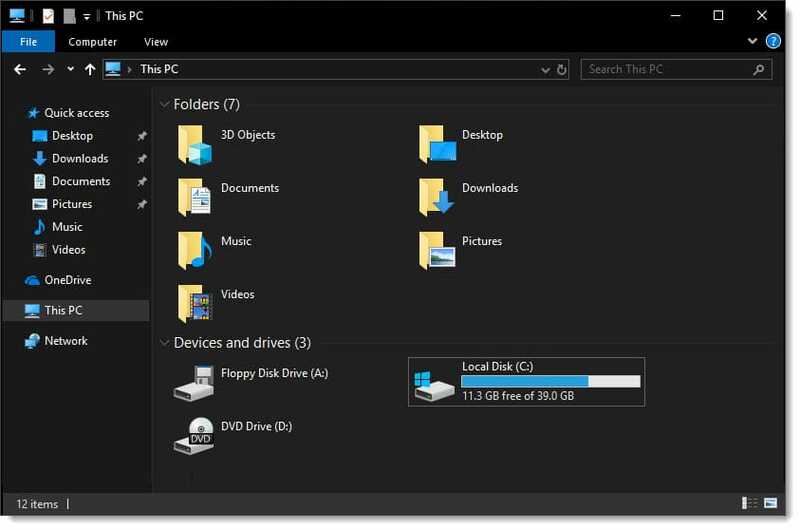 From the website click Install For Free (Requires Office 365). 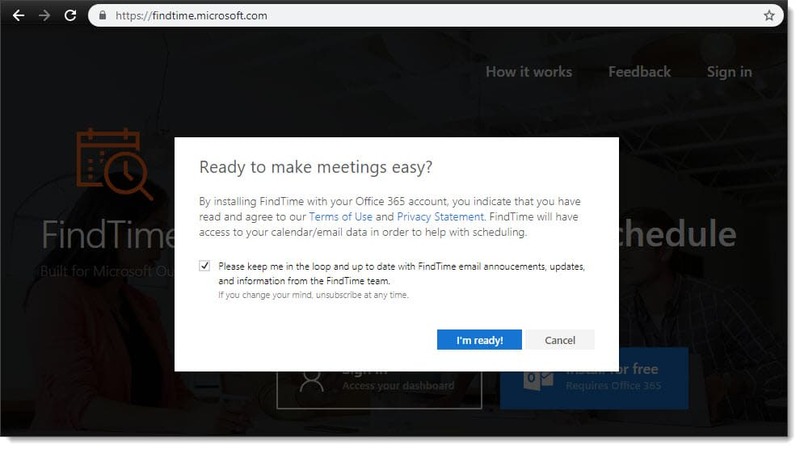 Select whether to receive FindTime announcements, updates, and information. Click I’m Ready. The following servers in the Windows Failover Cluster are not in Active Directory: <server name>. This is usually the result of an incomplete membership change (add or remove) of the database availability group. I ran into this error recently while trying to remove two Exchange 2010 members from a database availability group (DAG). 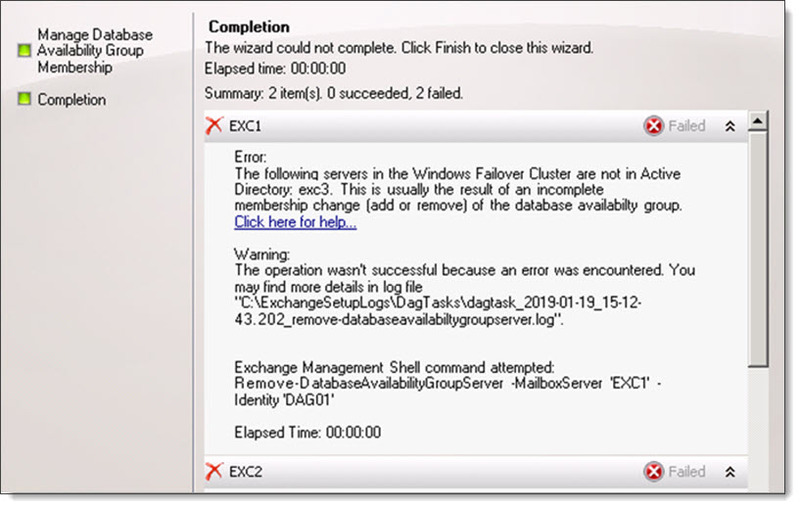 The error stated that a member of the DAG, a server named EXC3, did not exist in Active Directory. 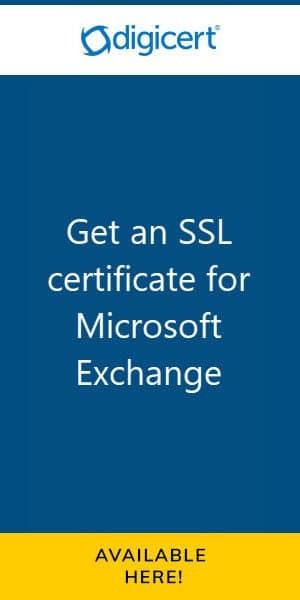 This was odd because queries to the Exchange 2010 management tools only returned two Exchange servers–EXC1 and EXC2. We further confirmed that there was no computer account for EXC3 in Active Directory Users and Computers. We did however, see remanents of EXC3 in ADSI Edit. Talking with our customer we discovered that there had been a third Exchange server, named EXC3, that had crashed and was never recovered. To verify the status of all nodes in your database availability group, open PowerShell and import the Windows Failover Clustering cmdlets with Import-Module. Next, run the Get-ClusterNode cmdlet. This will retrieve the status of all our nodes. In the example above, we can see EXC1 and EXC2 are operational, whereas EXC3 is offline. Because EXC3 no longer exists (and the fact we plan to collapse the entire DAG anyway) we can forcibly evict the failed node. To do this issue the following command. You will be prompted to confirm. Press enter to accept the default action of “Yes”. If we repeat the first Get-ClusterNode command we will only have the two operation cluster nodes remaining. 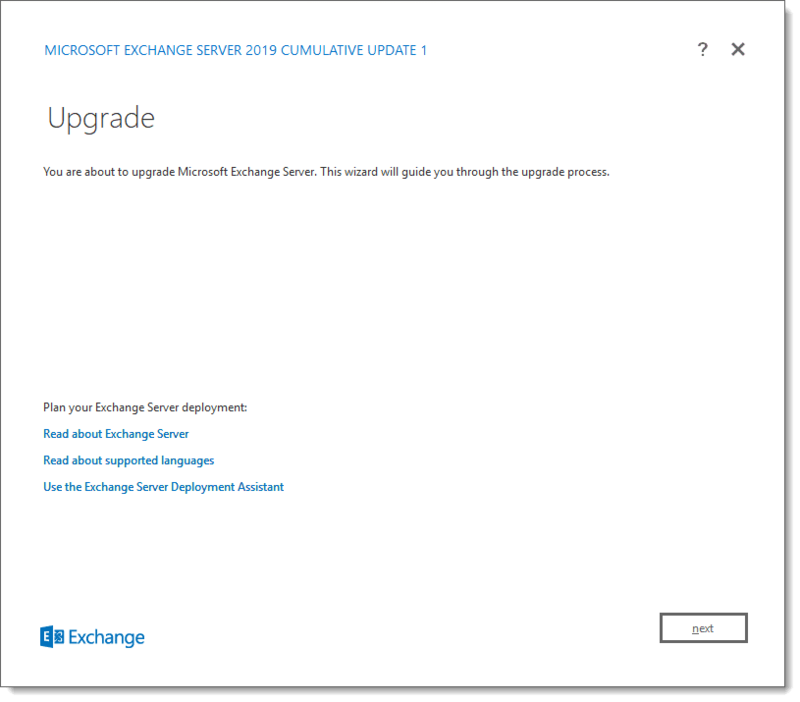 With no more failed nodes we can remove the two operational nodes using either the Exchange 2010 management console or PowerShell. On November 30th I had the great pleasure of being a guest on the RunAs Radio podcast. I joined host Richard Campbell to discuss all the new features in Exchange 2019. We discuss the MetaCache Database (MCDB), the benefits of the new search architecture, and several client-side features.